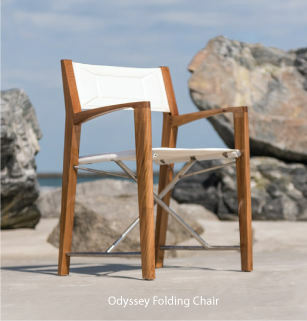 Modern & Contemporary Teak Furniture built to precision perfection. Lifetime Warranty. Quality Rated Best Overall by the Wall Street Journal.